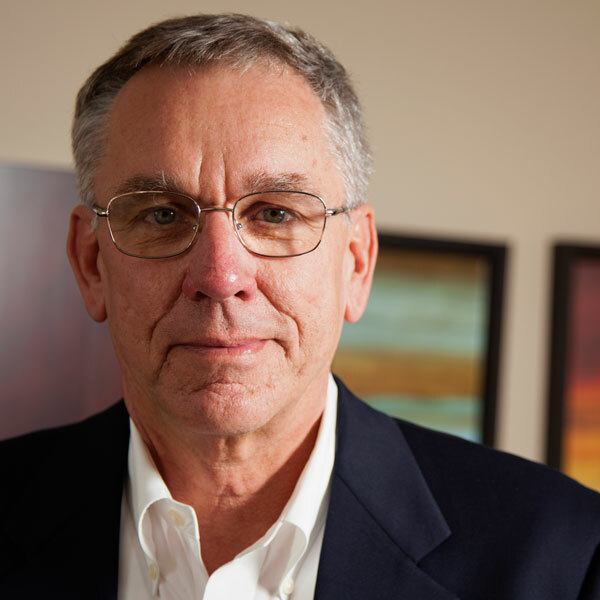 David Brandt is an industrial/organizational psychologist and statistician with 30 years consulting experience. He has worked with major high technology electronics firms, as well as major consulting firms, providing quality and productivity improvement services. These services were designed to improve the effectiveness and efficiency of enterprises and their human assets through the implementation a broad range of comprehensive and data-based consulting, research, and training services. Dr. Brandt began his career as a Research Consultant in the Mesa Public Schools. In 1979 he joined the firm Crosby and Associates where he was Director of Research and Training. Prior to establishing his own firm in 1987, Dr. Brandt served as head of quality and productivity improvement training and implementation efforts for Hughes Electronics and is the former Vice President of Organizational Effectiveness, Training and Development, and Corporate Quality for Freeport McMoRan Corporation. In the course of his career, Dr. Brandt has assisted firms in implementing organizational quality and productivity programs that have resulted in millions of dollars in cost savings. He has directed numerous employee and customer satisfaction surveys for corporations, and driven the use of these data to significantly impact employee and customer loyalty. Dr. Brandt has also performed psychological assessments of several hundred candidates to assess suitability for executive management positions and to assist executives with coaching, career planning, and development. He has consulted in redeployment/ downsizing efforts in several major firms, and has led or rescued significant organizational change projects. This entry was posted on December 21, 2013 by Keely Mobley.